Kate Mitchell, the assistant general manager of the Washington Justice, announced Wednesday her intention to retire from the Overwatch League. 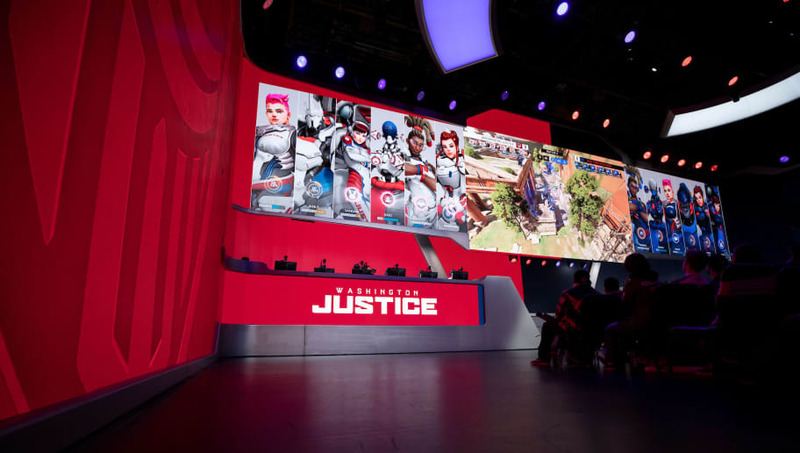 Mitchell has faced extensive criticism from fans unhappy with the Justice's 2-6 start to Overwatch League Season 2. In a statement released on Medium, Mitchell claimed she wanted to work through the criticism, but found it overwhelming. "It’s impossible to ignore," she wrote, "that I’ve also been confronted with toxicity and casual cruelty from strangers that outpaced anything I saw in years in gaming and politics, especially from people on Reddit. "But facing this away from my family and my home turned out to be bigger challenge than I was able to take on — I saw myself, like many in this league, facing frequent panic attacks and needing to see a therapist for anxiety for the first time in five years. It’s not pretty, but most mornings before our matches I’d throw up from the stress." Mitchell is the last of several Overwatch League figures to exit the league citing mental health struggles. She is also one of the few open LGBT women in the league, which she said made her regret the decision to leave. "I wanted nothing more than to ‘power through’ and succeed in the face of adversity," she wrote, "and blaze a trail for other LGBT women to follow me in this space." Mitchell will remain assistant GM through May 13, when Stage 2 completes.